Got this tip from Richard. Beautiful slow-moving ambience, mostly guitar based, as far as I can discern. If you get a chance, check out the first track in particular (Watching the Vapour Form). It is especially enchanting. This, and other Projekt titles, are on sale today on Bandcamp, so I picked it up. I like it okay, but I'm less partial to the sequenced work that Roach releases. I much prefer the drift-based soundscapes. Not ambient but awesome regardless. Terry Riley's piano work is kind of underrated. Paul Vnuk Jr and Oophoi - Distance to Zero. New artist on the Archives/Faint label. Pretty good soundscapes, with deep and rich textures. Slow-moving, spacious ambient dub from Hitchell. Mesmerizing. It's always nice to go back to an old classic like this one. A Rod Modell project that I only recently discovered. This is fantastic! Layered, textured drone spaces. No beats, and a nice variety of frequencies. More Modell, but with beats. Frentic beats. Kind of interesting, but maybe a bit too busy. Both releases on the very interesting Astral Industries label. New artist on Archives. 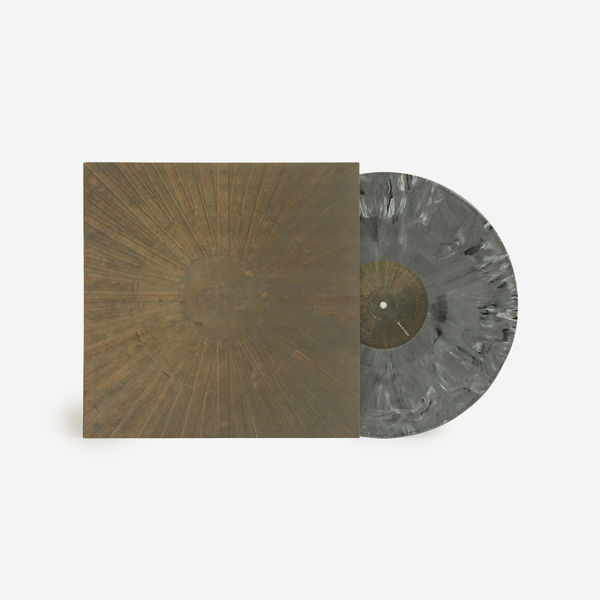 Diverse set of ambient tracks that blend together soft electronics and field recordings. A single, 17-min track featuring a slow-moving, beautiful melody with layers of additional treatments. I enjoy putting this on repeat and having it on in the background for hours. I like it but it's the final track "Empath Current" that stands out. Wonderful piece. Again some breathtakingly gorgeous tracks in there. The 1st, 5th and 6th are just... wow. Loopy, grainy, and dreamy ambient on Tehnofonika. Not much in the way of melody, but full of interesting textures. More mysterious soundscapes, with interesting unsettling moments. A recent Matt Hillier project that combines Egyptian mythology and history with ambient and techno influences. Interesting. Good to see you enjoying the new Robert Davies, Chris. And Jana ... I very much appreciate your comment on Resolution. New release from Hitchell of echospace fame. 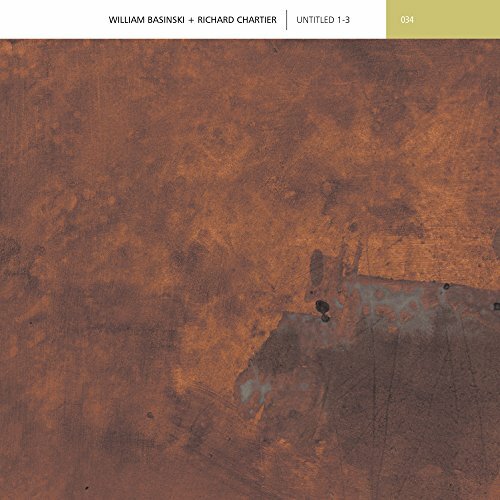 Two long-form tracks of deep space meditations. There is less groove in here than there is in some of his work, which really makes this stand out. On Saturday I was in a Hi-Fi shop having my headphone foam earcups replaced. Could really swim in the sound, heard my own stuff almost as I heard it in my head when making it. The nice thing is that the shop staff were really interested - not just in what some of the music sounded like but also ides behind what I was doing and how the sound came out of the system. The only album Bill Laswell released under the name Rasa but I still like it. An ethno-ambient longform piece with a few surprises here and there. Playing a couple of pieces of music from William Basinski and Co.